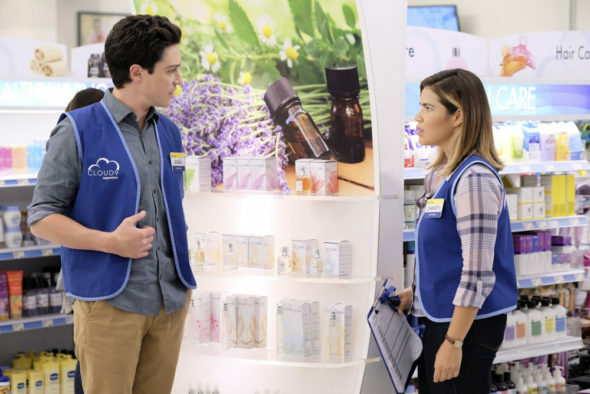 What’s next for Superstore? NBC just released a new teaser for the TV show’s season four return in March. What do you think? Are you a fan of Superstore? Do you think NBC should renew it? Absolutely the best comedy show to come along for some time. Makes me want to get a job there to join in the fun. who was the brainchild who scheduled Superstore opposite Big Bang ? I love this show. I cant wait for the return!!!! I know my family will be watching it! Literally hands down my favorite show on TV right now!!! !